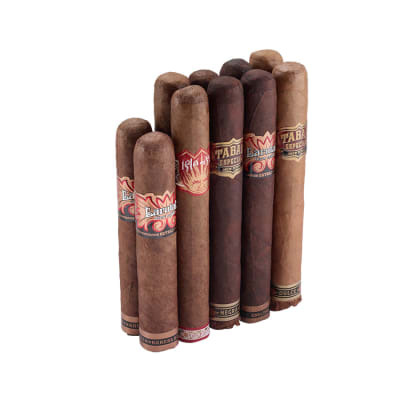 If you're into coffee flavored cigars, the two brands in this Wingman sampler are MUST-SMOKES! 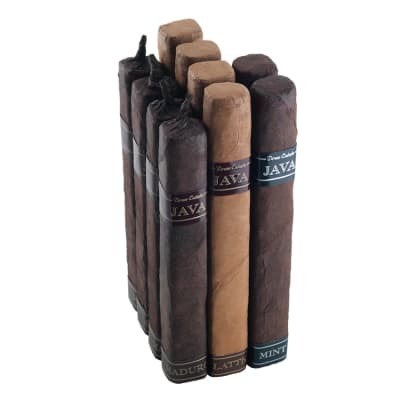 Coffee and cigars are a natch match, and the Java and Tabak Especiale (both by Drew Estate) are rolled with rich-tasting Nicaraguan long-fillers brimming with an infusion of dark roast coffee. Order NOW. Both of these cigars have a rich, coffee aroma and taste and burn beautifully. If you are a flaovored/infused fan, these are among the best. 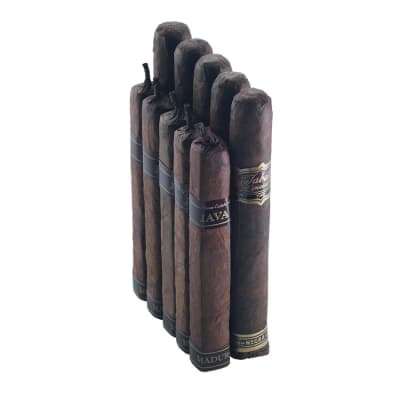 Anyone who knows anything about these cigars knows that the Java and the Tabak especial are top quality premium cigars made by Drew Estate, The flavor alone will keep you coming back for more and the price being offered here for the Wingman #1 is just amazing, If you havent tried them I urge you take advantage of this fantastic deal, You wont be disappointed. Always get this sampler to hand out to the guys at our company picnic. Probably the only time they have a cigar, and they all love them. Great construction, burn, flavor, and the gals love the aroma. Two thumbs up. These are some good smokes. I am glad I tried them. 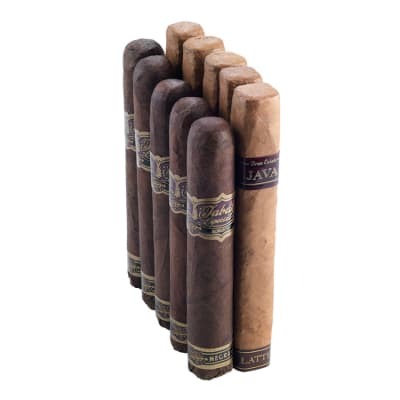 The Tabak Especiales have become a favorite. I was initially disappointed in the Java after reading so many good reviews. 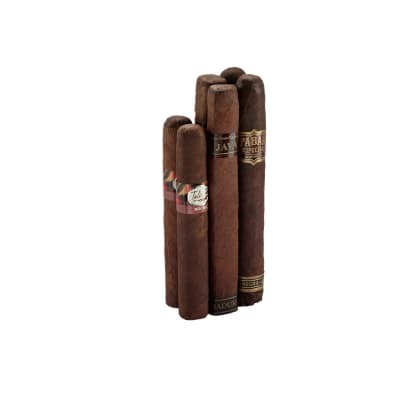 But, I let them sit in the humidor with the Tabak and a few other infused sticks.....and they got better.Great draw on both, had one Java with an uneven burn but it didn't ruin the smoke.I would buy again.